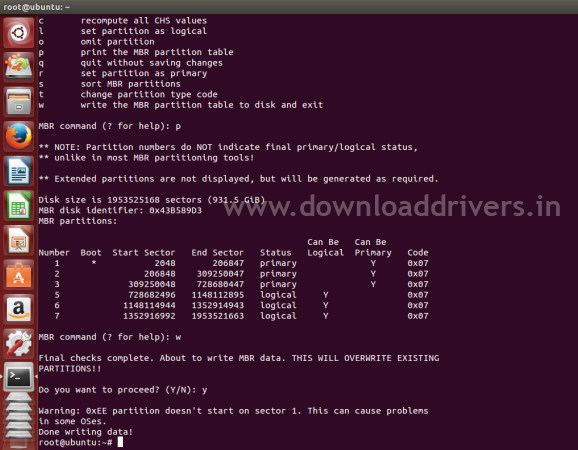 [SOLVED] Ubuntu 14.04 doesn't show existing partitions. Hi friends, today we are going to talk about the problem of 'missing existing partitions on the Ubuntu installer'. 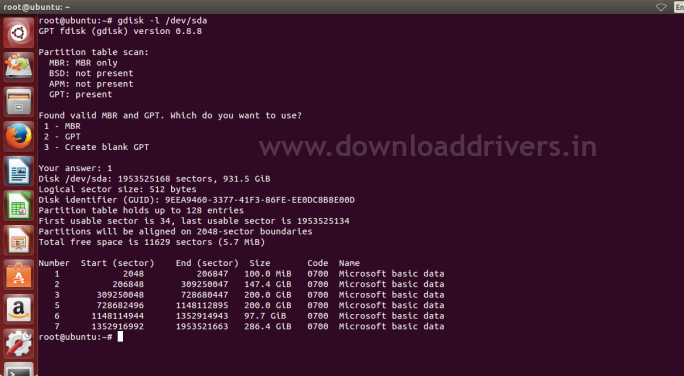 When installing Ubuntu you would see the whole hard disk free space and you can't see any partitions on Windows. Because the system may report the disk partitions are GPT (GUID Partition Table). Many people are facing this problem. In that cases we manually convert to the Disk partition from GPT to MBR. Here we introduce a simple solution for this problem. You should follow these steps to rectify that problem. 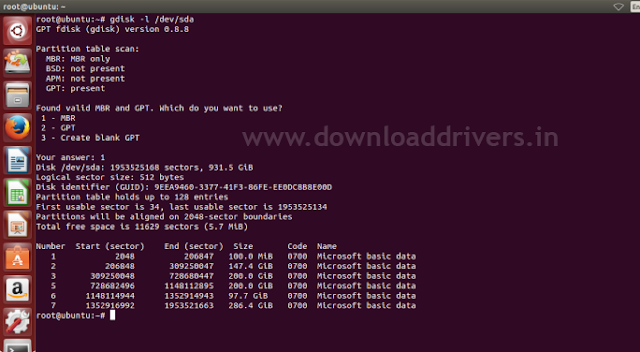 A solution for Ubuntu installer doesn't show existing partitions. 1. First step you should boot from Ubuntu Live. you will get a message like this "The GPT signatures are probably left over from a previous partition table. Do you want to delete them (if you answer 'Y', this will happen immediately)? (Y/N):" . You should enter 'Y'. After writing process successfully done, You can install Ubuntu. 1 Response to "[SOLVED] Ubuntu 14.04 doesn't show existing partitions."